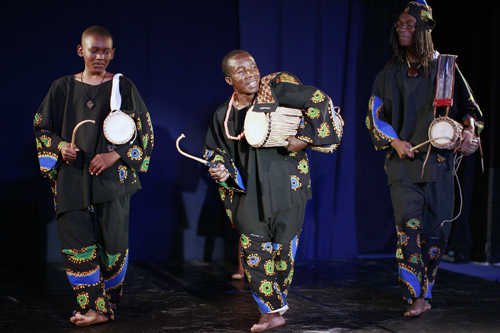 Join us as we celebrate Black History Month this February. 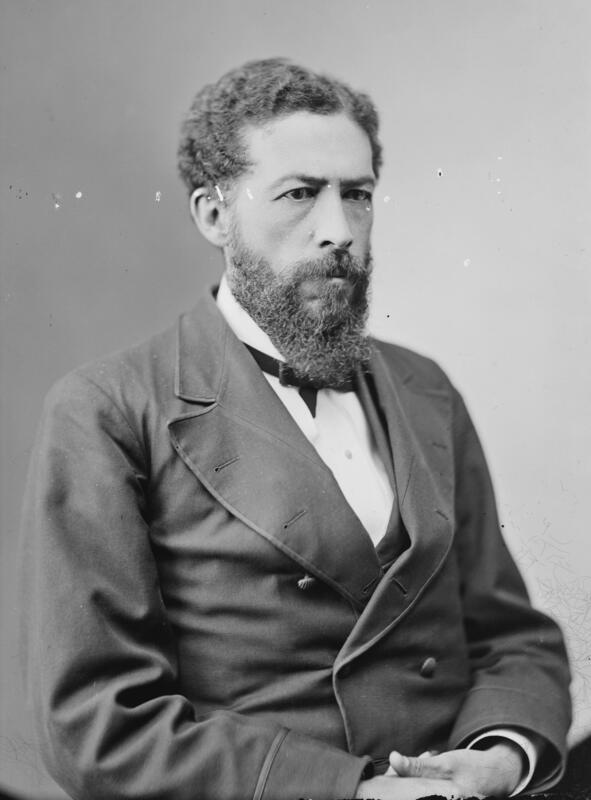 Black History Month, or National African American History Month, is a time to recognize and celebrate the rich and diverse history of African Americans. 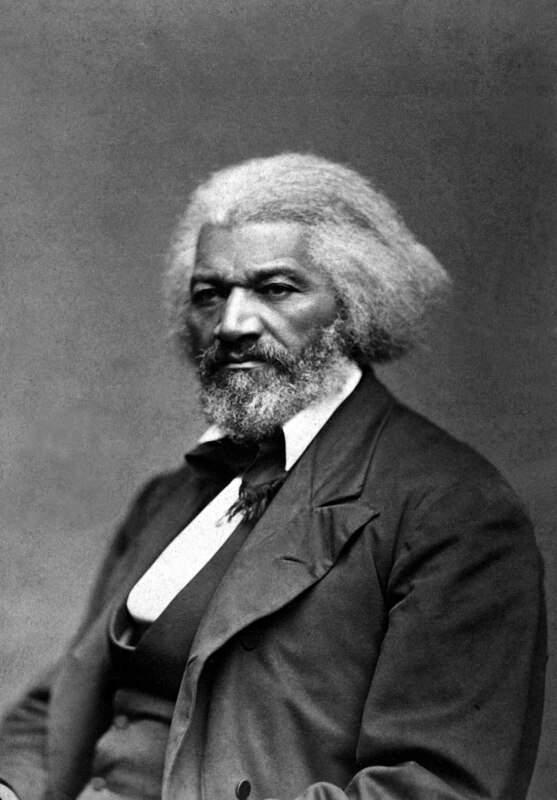 The month of February was chosen to coincide with the birthdays of Frederick Douglass and Abraham Lincoln. 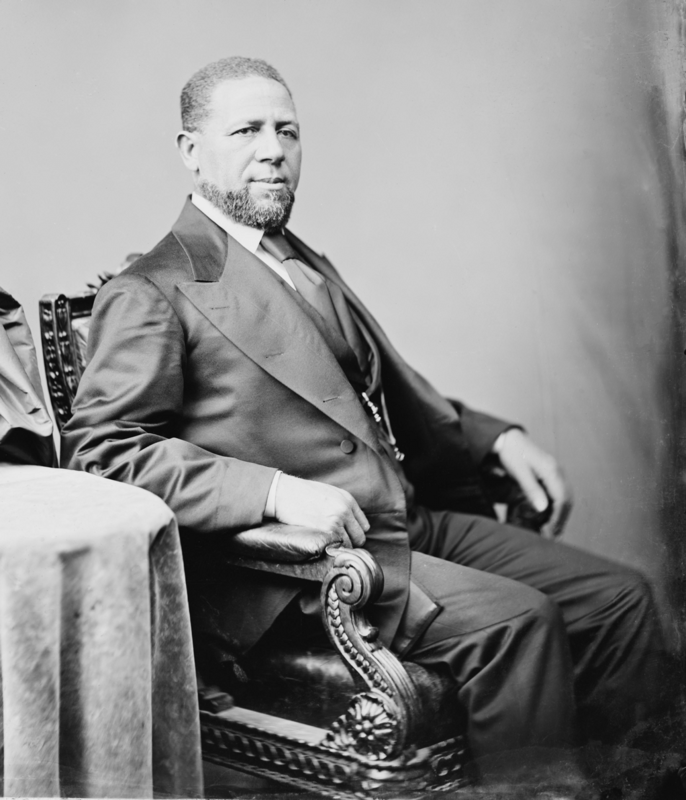 Although we should recognize the achievements of African Americans all throughout the year, Black History Month provides a good opportunity to dedicate some time to learning something new. 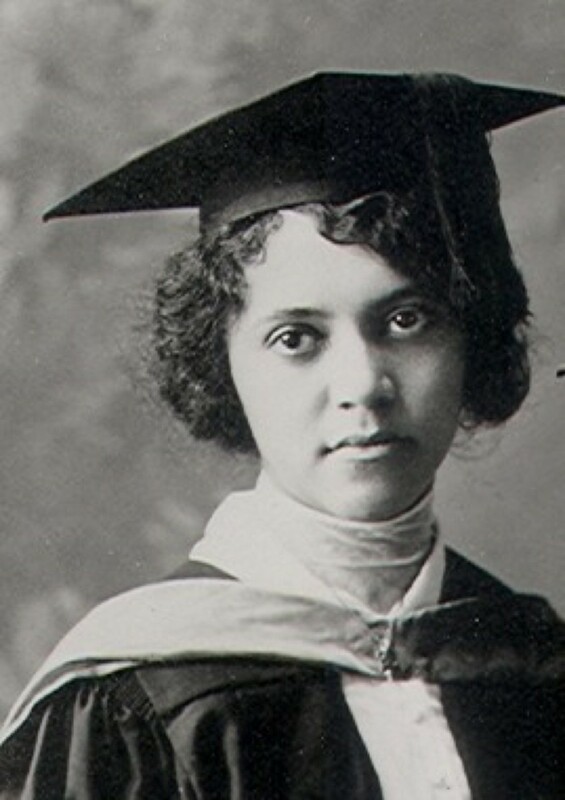 Alice Ball was an African American chemist who developed the first successful treatment for those suffering from Hansen’s disease (leprosy). 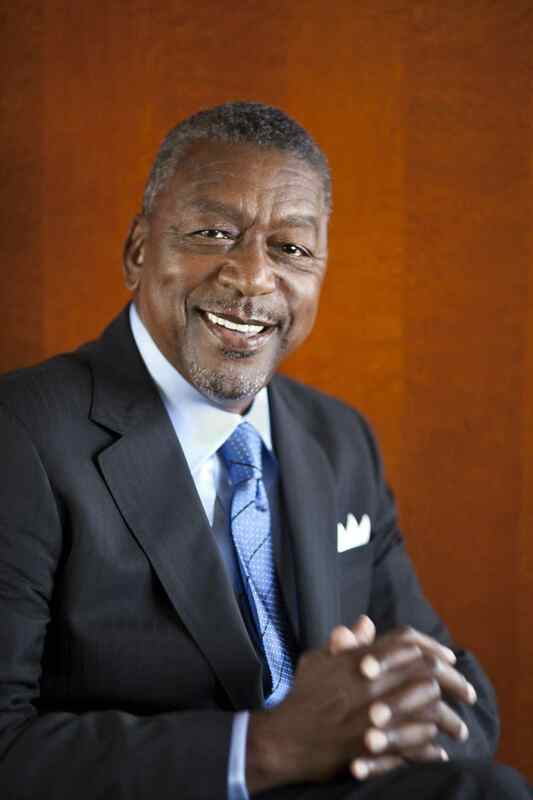 Robert L. Johnson was the co-founder and CEO of Black Entertainment Television (BET). In 2001, he was named the first black billionaire by Forbes magazine. Martin Luther King. 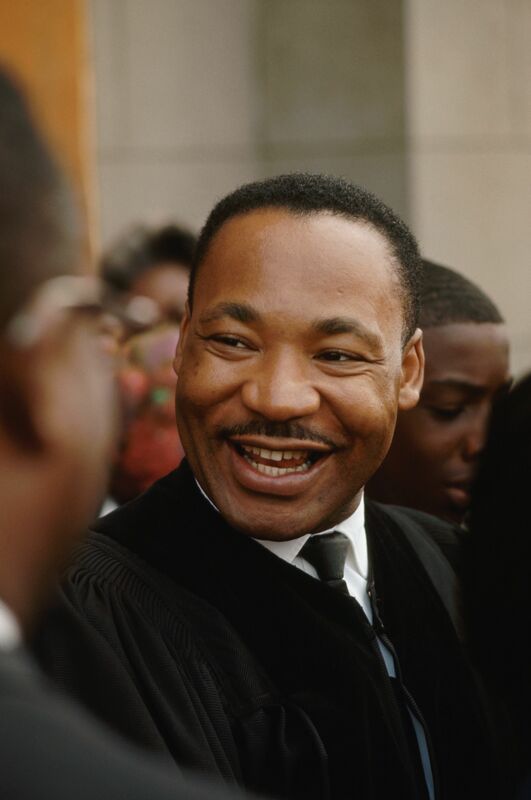 Jr. was a social activist and Baptist minister who played a key role in the American civil rights movement from the mid-1950s until his assassination in 1968. 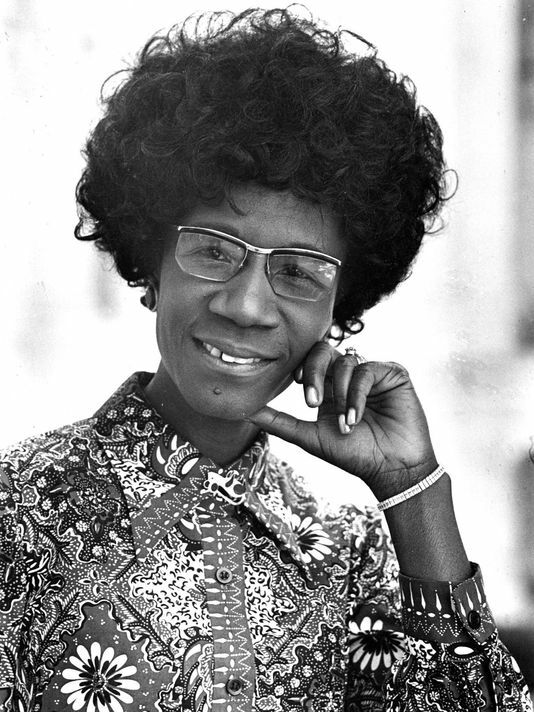 Shirley Chisholm was the first African American woman elected to the House of Representatives. 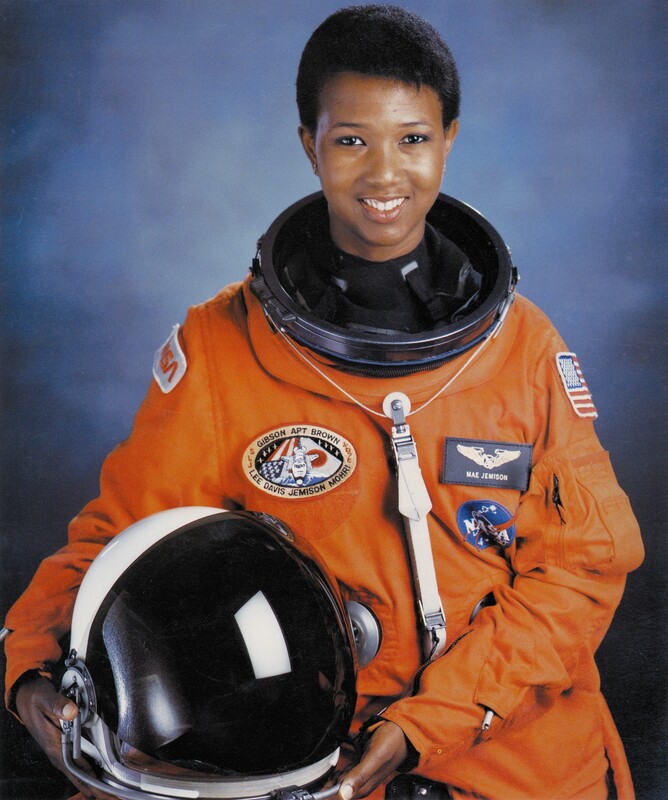 She was elected in 1968 and represented the state of New York. 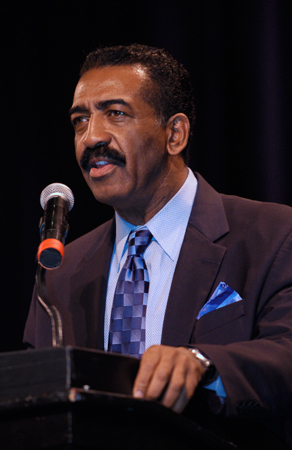 When Ron Oden was elected mayor of Palm Springs, California, in 2003, he made history by becoming the first openly gay African American man elected mayor of an American city. 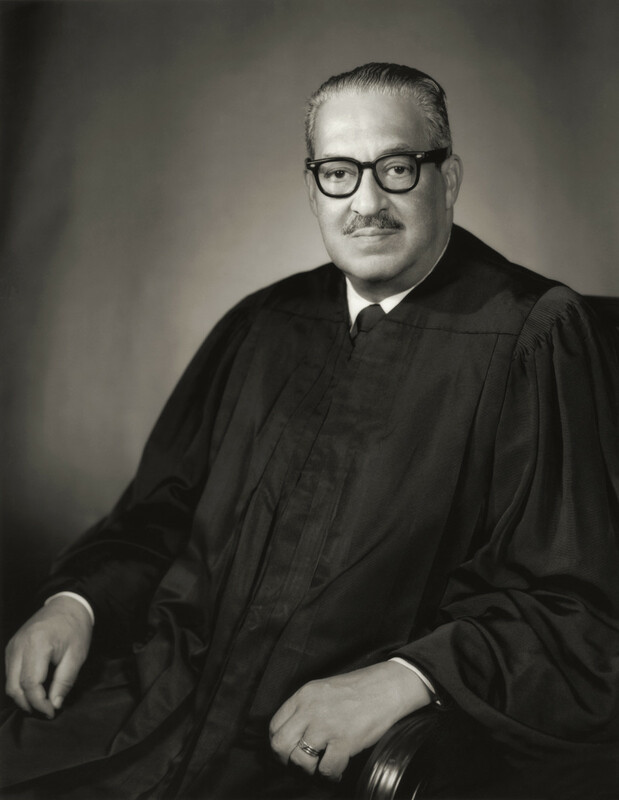 Thurgood Marshall was the first African American ever appointed to the U.S. Supreme Court. He was appointed by President Lyndon B. Johnson, and he served on the court from 1967 to 1991. 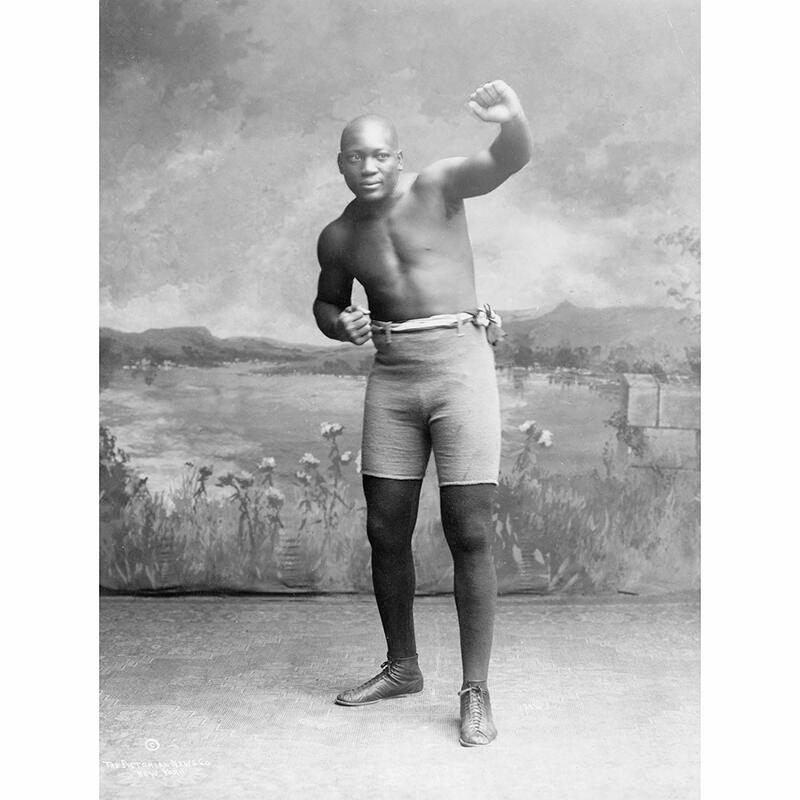 Jack Johnson became the first African American man to hold the World Heavyweight Champion boxing title in 1908. He held onto the belt until 1915. 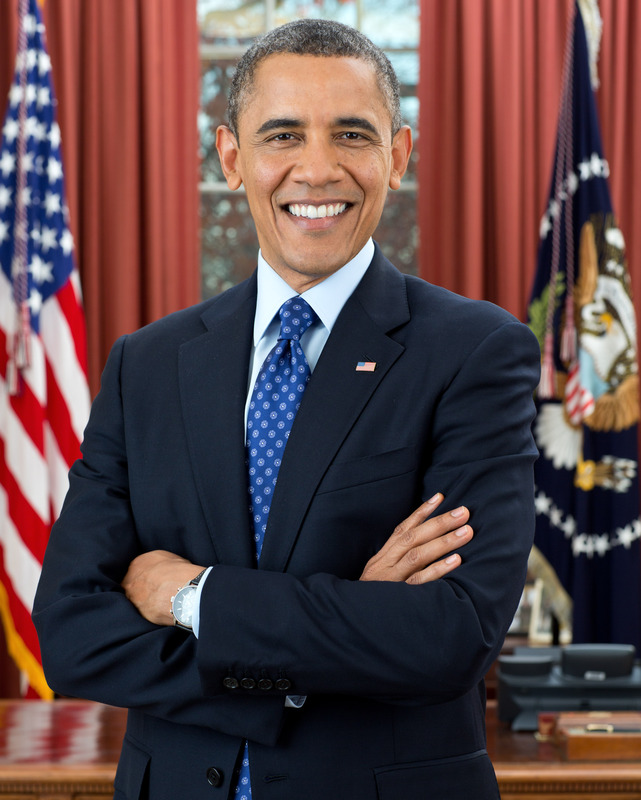 In 2009, Barack Obama became the first African American president in U.S. history. He occupied the White House for two consecutive terms, serving from 2009 to 2017. 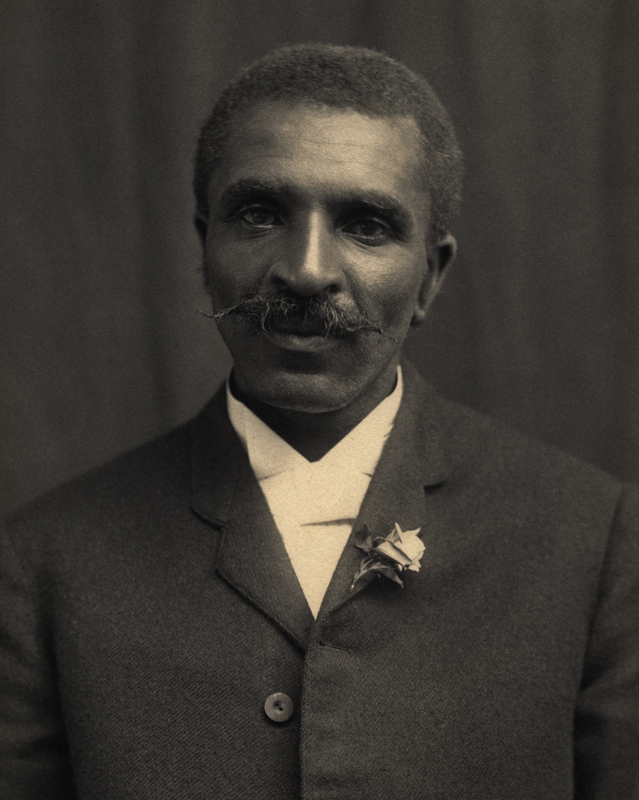 George Washington Carver was an agricultural scientist and inventor who developed hundreds of products using peanuts, sweet potatoes and soybeans. 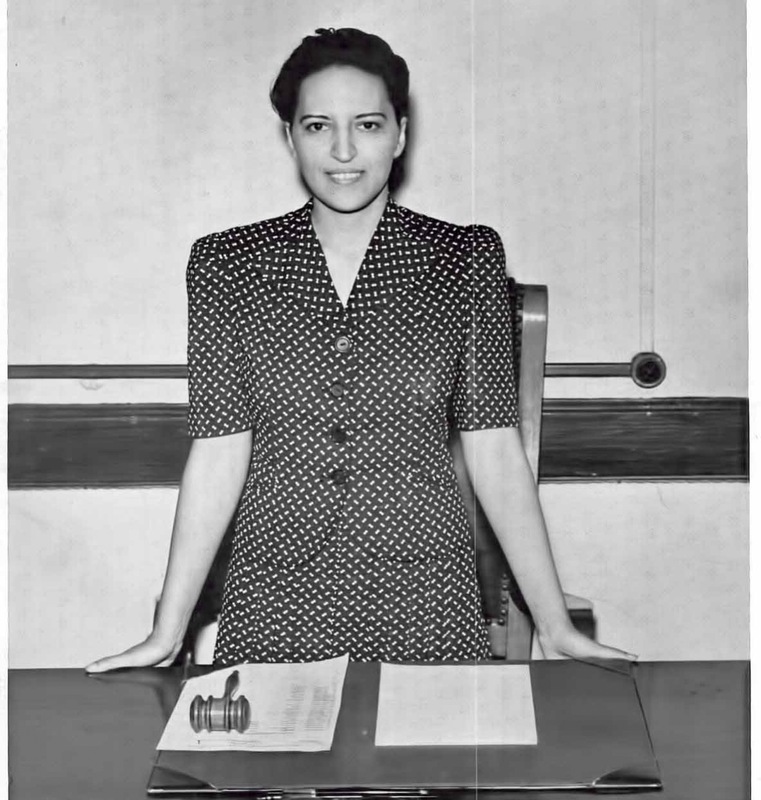 A pioneer in law, Jane Bolin was the first black woman to attend Yale Law School in 1931. 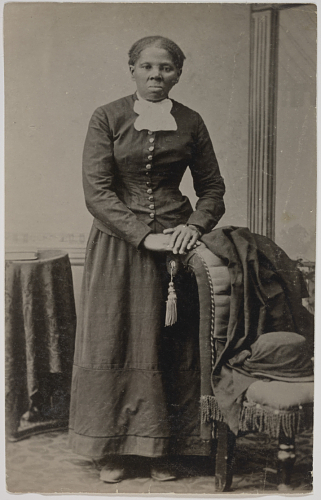 In 1939, she became the first black female judge in the United States. 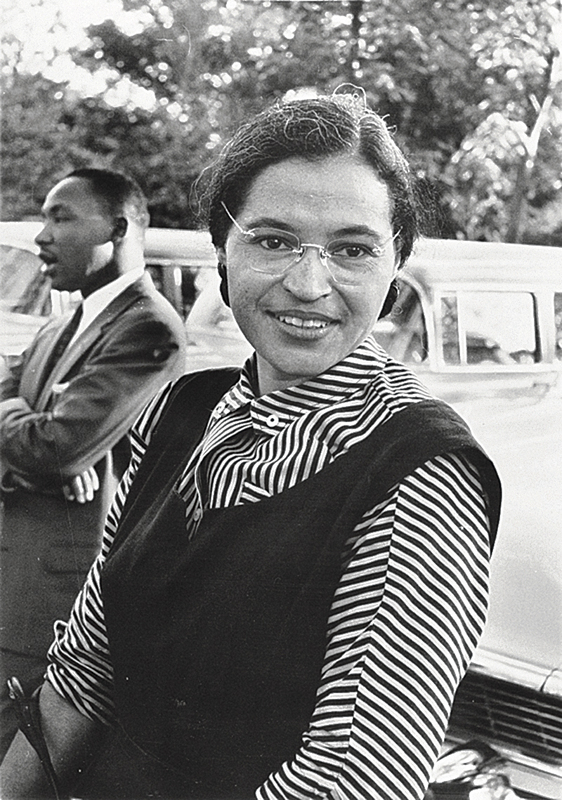 Rosa Parks was an American activist in the civil rights movement best known for her pivotal role in the Montgomery Bus Boycott. 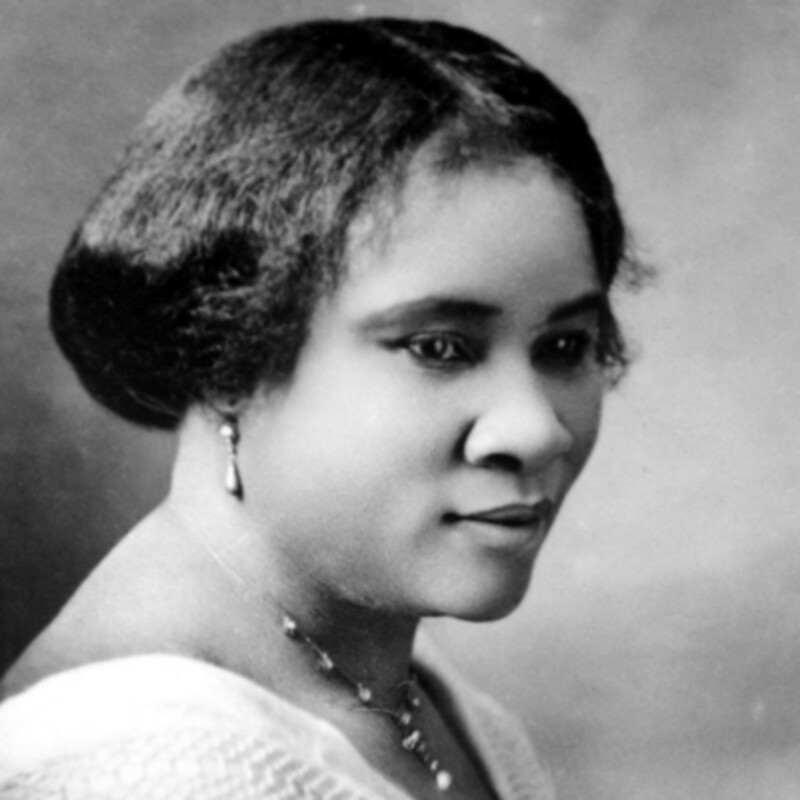 The United States Congress has called her "the first lady of civil rights" and "the mother of the freedom movement". 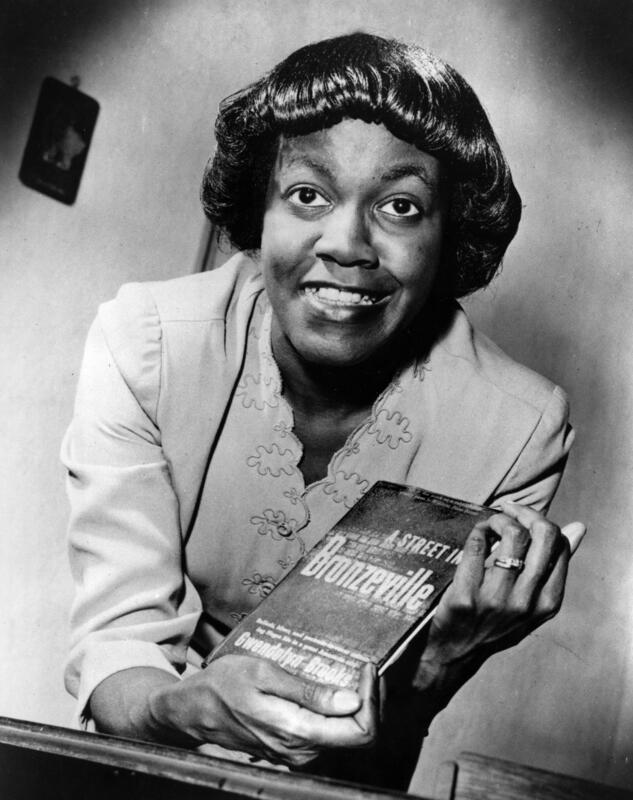 Gwendolyn Brooks' poems were about the black experience in America at the time. In 1950, Brooks won a Pulitzer Prize for her book of poetry “Annie Allen.” The award made her the first black author to win the prestige prize. 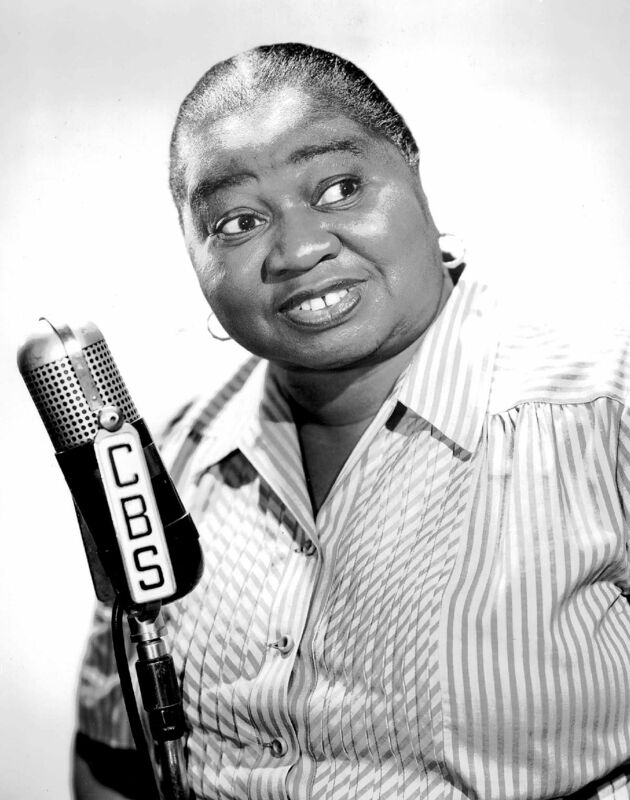 In 1940, Hattie McDaniel was the first African American performer to win an Academy Award for her portrayal of a loyal slave governess in "Gone With the Wind." 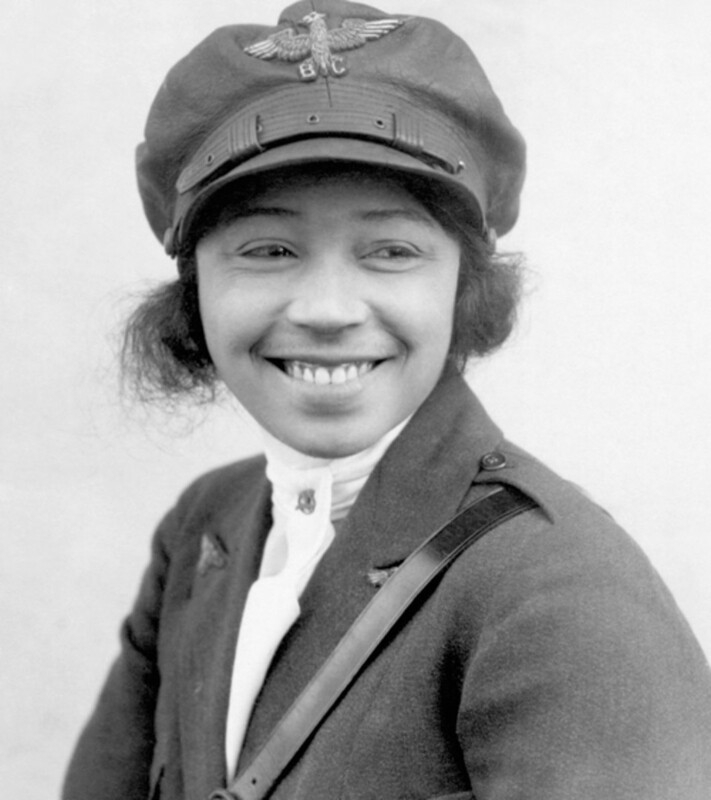 Despite being the first licensed black pilot in the world, Bessie Coleman wasn’t recognized as a pioneer in aviation until after her death in 1926. Take a look at what we’re reading this February to celebrate Black History Month.